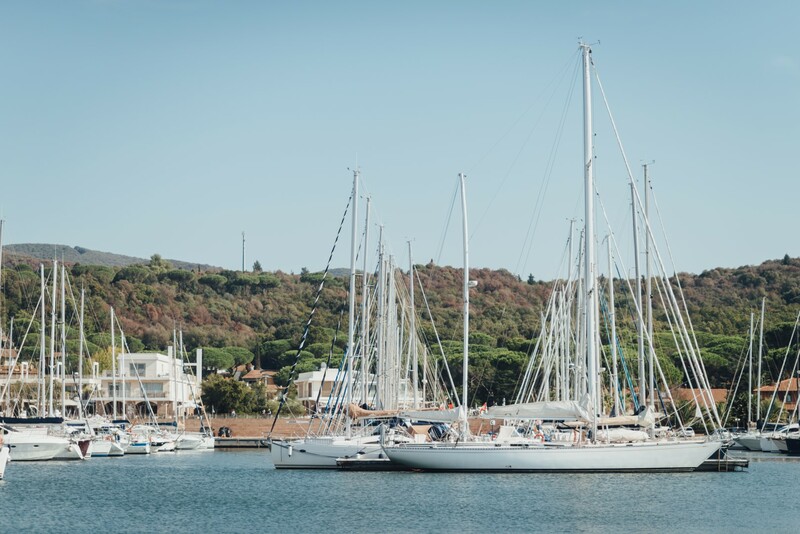 One of the eternal questions when chartering a sailing yacht concerns the set of sails. 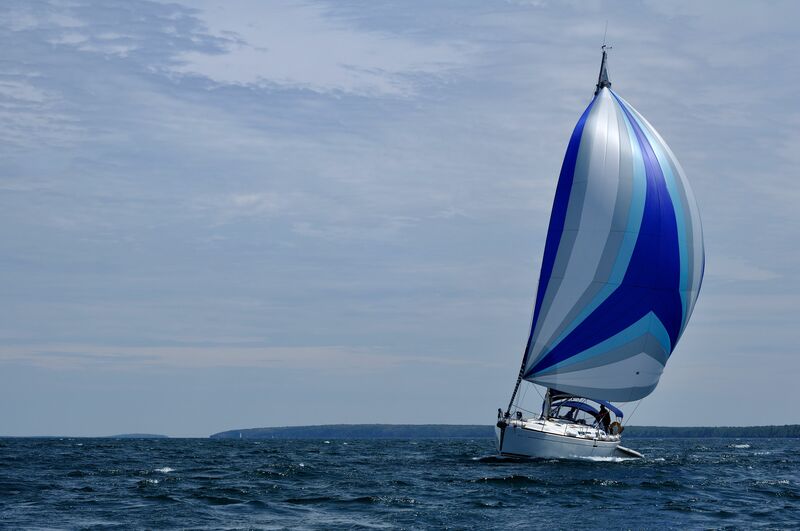 People want to know if it is better to charter a yacht with an in-mast furling mainsail or a yacht with a standard, battened one. 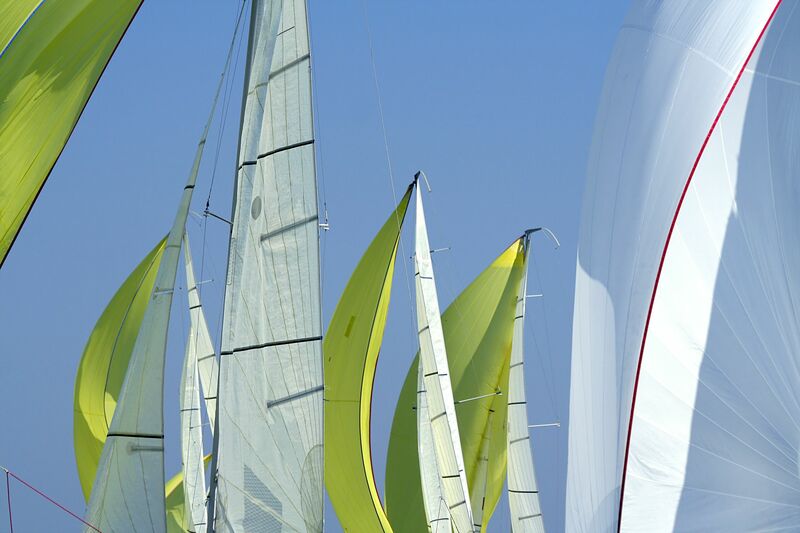 When it comes to jibs, they are usually always set by the same system – furled around a forestay. So, which mainsail is better for you? My intention is not to engage in the never-ending discussion about advantages and disadvantages of these two systems, but to give you my personal opinion and help you solve (at least) some of your doubts when chartering a sailing yacht. In theory, an in-mast furling system seems to be much easier to handle – you pull one rope and the sail is in, you pull another one and the sail is out. In addition, you can reef the mainsail at any position you like, rather than to make three or more maneuvers with several different ropes. However, if you want to choose this set of sails, you have to take into consideration another important situation. 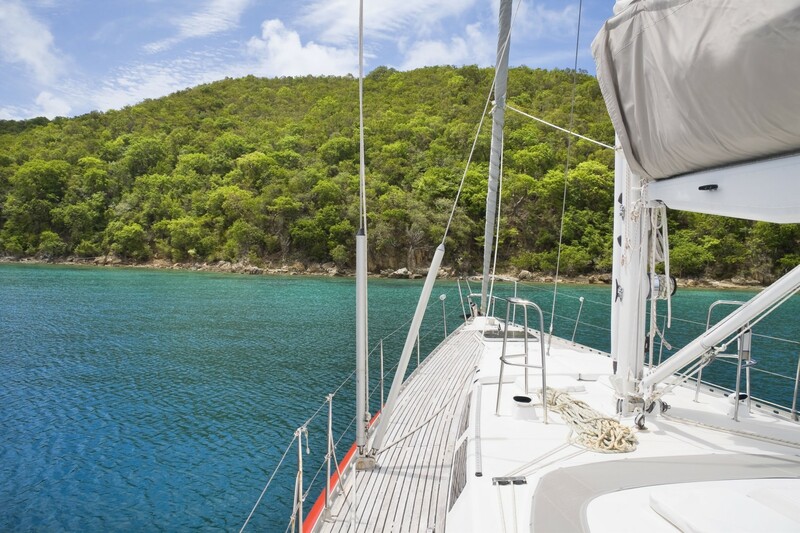 The sails and systems aboard chartered yachts are not as perfect as the ones on private yachts. The in-mast furling mainsail gets stuck very easily when not handled with care. Therefore, you should know some tricks that could help you in these situations. The best way to do is to open the sail prior to taking off and to go through the entire maneuver with the charter company staff, while you are still moored in the base. This should be a standard procedure so do not hesitate to insist on this procedure. Because of the hoisting, reefing and folding procedures, a standard mainsail seems more complicated. You can, however, improve these skills with some exercise. Once again, think who you are sailing with and what the level of your knowledge and skills, as well as how you really feel about these systems. Standard sails usually have much better shape than the in-mast furling ones. Better shape brings better performances. Not only is the speed better then, but also the overall sailing satisfaction, because in-mast furling sails usually lack a lot of fine trimming. I can accept the argument that people on vacations do not race, but speed is definitely one of the factors of satisfaction. I personally like the standard mainsail better because I can either hoist it or fold it more easily than the in-mast furling mainsail that is so often offered by charter companies. Furthermore, I can trim the standard mainsail better than the in-mast furling mainsail. No ratio, just feelings. That is only my subjective opinion, but hopefully I have helped you in your choice. What do you think about these systems?